You don’t have to settle for sub-par health. Are you putting up with symptoms that are zapping your vitality and robbing you of the joy of living? Maybe you chalk it up to getting older. Maybe you’re just accepting this as your new reality? You don’t have to settle for low energy, low libido, poor digestion and all the problems that are slowly leading you down the path to chronic illness. 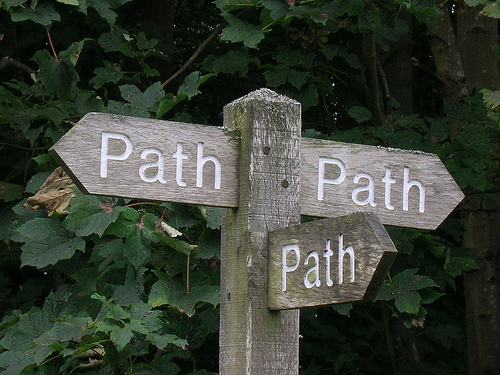 We look forward to joining you on the path toward gaining your health independence. Want to shed those nagging health issues? We specialize in restoring hormone balance and metabolic health. Problems with weight, memory, sleep, digestion, blood pressure, high cholesterol, cravings, addictions, sexual dysfunctions, and problems associated with the immune system, are all influenced by the endocrine system's hormones. Hormone problems can lead to a wide spectrum of symptoms that in most cases can be reversed using natural methods. Popular culture has distilled the term metabolism down to some variation on how many calories the body burns per day. Energy expenditure is only one aspect of metabolism. 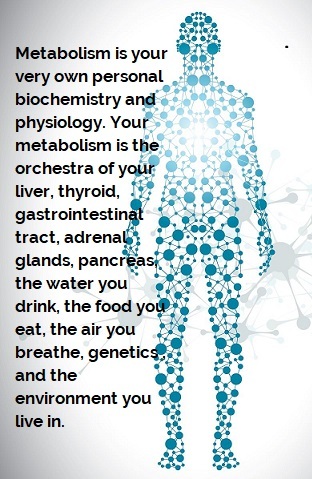 Metabolism is actually every chemical process of every single cell in your body. More accurately metabolic health is the proper functioning of every cell in your body. Proper cell function produces proper endocrine function which in turn produces hormone balance and metabolic health. Are you ready to start a new journey with our functional and lifestyle program? Restoring and preventing health problems requires professionals trained to create individualized programs using the safest, most effective means available. Important factors we consider in developing a personalized health program for our clients includes: key biomarkers, diet, exercise, environment, genetics, nutritional supplements, sleep, stress, and self-care. We recognize the majority of sub-health conditions are cumulative lifestyle effects, and that the underlying cause of what we call “disease” is improper diet, unhealthy habits, and environmental factors which cause biological imbalances leading to a weakening of the of the body’s natural defenses and subsequent breakdown in health. We know the importance of a supportive relationship between wellness providers and the person who wants to make a change in their health. We hold that no one modality has all the answers and that your healthcare decisions do not have to be an either-or choice. 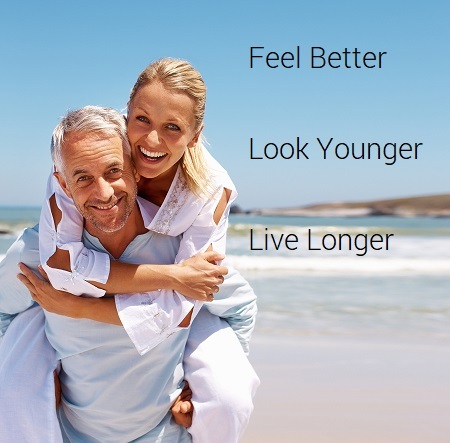 Pathfinder provides a positive connection with like-minded physicians to bridge the gap between ancient wisdom and modern science allowing you to recognize and make lasting changes for vibrant health and longevity. Our approach is to teach clients how applying natural elements and lifestyle approaches can act to facilitate their body’s own natural healing and health building potential. We believe in the power of educating clients empowering them to care for themselves and their loved ones. 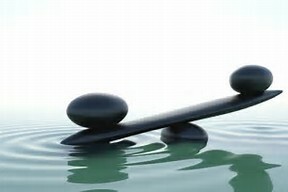 To walk in health; you need to be on the right path. Maybe you need some help in knowing the first or next step. Maybe you have some questions you’d like to ask before you make a decision on becoming a client. We are happy to answer any questions you have to see whether or not Pathfinder Natural Health is right for you. Are you ready to get on the path to transforming your health?